Weddings. Valentine’s Day. 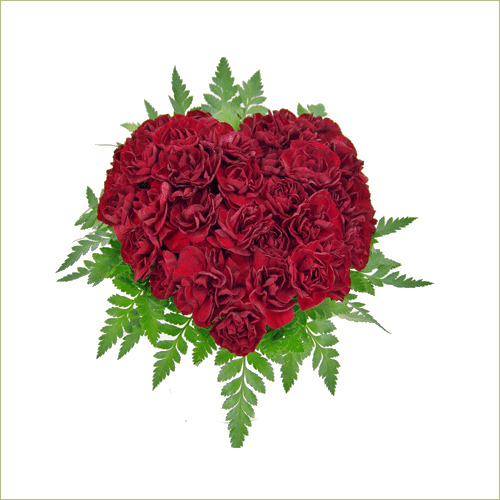 This Carnations Heart display suits any occasion where Love is the Guest of Honor. Deluxe Heart includes 85 stems. Premium Heart includes 140 stems.